Healthcare professionals, practice owners, and managers interested in buying and selling practices must learn the difference between stock sales and asset sales when buying a healthcare practice. For some background, a stock sale is where the practice entity stays the same and the ownership (“stock”) of that entity changes hands. All the assets and liabilities inside that practice are transferred to the new owner. The pros of this are that the practice entity remains in existence. Patients aren’t surprised by a name change. Payroll and benefits continue on as they had before under the practice name/tax ID. The con is that since the entity is still in existence and the buyer is buying all the assets and liabilities, you could potentially be buying unknown liabilities (pending law suits, unhappy patients from previous bad care, unpaid taxes, etc). This requires a lot of extra due diligence to make sure that there are no surprises after the sale is finalized and it can be very expensive. The other downside to a stock sale is that the tax write offs to the buyer are not as beneficial as an asset sale (although you can elect to treat a stock sale as an asset sale FOR TAX PURPOSES ONLY in order to take advantage of some of those better tax write offs). An asset sale is where the buyer creates a new entity and then buys specific assets/liabilities of the selling practice and puts those assets/liabilities inside of his new entity. The pro of this is that you choose the specific assets you want to purchase. The purchase contract will actually have lists of all the assets included and all the assets excluded from the purchase agreement. This limits liability because unknown debt arising in the selling practice’s name is still attributable to the selling practice, even after the sale. The con of this is that administratively it requires some additional legal and accounting work to create a new entity and setup a tax ID, bank account, payroll, etc. If you opt to keep it a stock sale (which I would not recommend most of the time), then we would suggest that you definitely check with your attorney and hire a professional to do due diligence for you before you close on the sale. If you have questions about your healthcare practice sale, taxation, or financial issues around your practice purchase or sale, contact Carly Carlson at Aldrich Advisors. Carly Carlson, CPA, our guest blogger, has over eight years of experience advising businesses and individuals on taxation, accounting, and management matters. 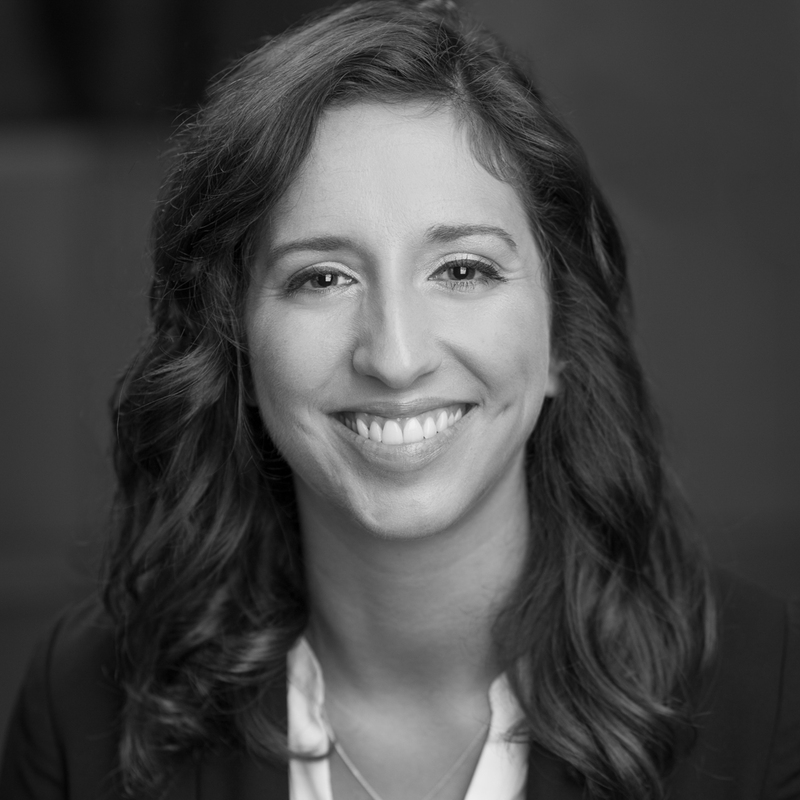 In addition to tax and managerial consulting, Carly provides detailed financial and forensic analysis for attorneys throughout the Pacific Northwest. She has assisted in numerous high-profile litigation matters. She is also involved in the valuation of closely-held businesses in Oregon and Washington. Further, as a Certified QuickBooks ProAdvisor, Carly has assisted clients with multiple accounting software conversions both to and from QuickBooks and consults on various bookkeeping and reporting requirements. Carly graduated with her degree in Accounting from Portland State University.